Susan's Disney Family: Check out some fun new Peanuts books featuring our favorite characters! Check out some fun new Peanuts books featuring our favorite characters! School is back in session and we all seem to be as busy as ever! 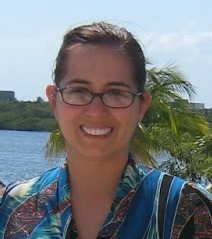 As a busy mom I know it is important to take the time to have some me time and relax when I get the chance. My latest way of relaxing is coloring.. Yes coloring remember how much fun it was when you were a kid? Well it is just as much fun as an adult, I just love the rage of all of these adult coloring books. Even the classic Peanuts have gotten into the adult coloring book game, and I love it! 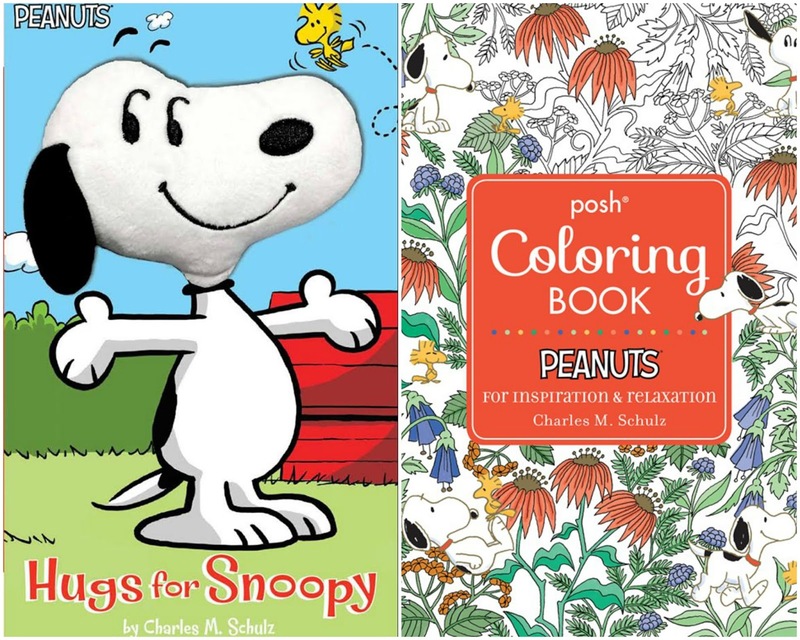 Snoopy would like to remind parents and kids to take a break from the grueling homework and serious textbooks every once in a while with these two new and entertaining Peanuts-themed books! The first, called “Hugs for Snoopy,” is a Simon Spotlight novelty board book for kids about hugs with a touchable, lovable plush Snoopy face on the cover! Whether you’re happy, sad, lost, or found, nothing warms the heart like a hug—just take it from Snoopy! In this adorable board book, Snoopy earns a hug from Linus, snuggles away the sniffles for Woodstock, and gets caught in a cuddle with Charlie Brown. Now Peanuts fans, young and old, can feel the love, too! 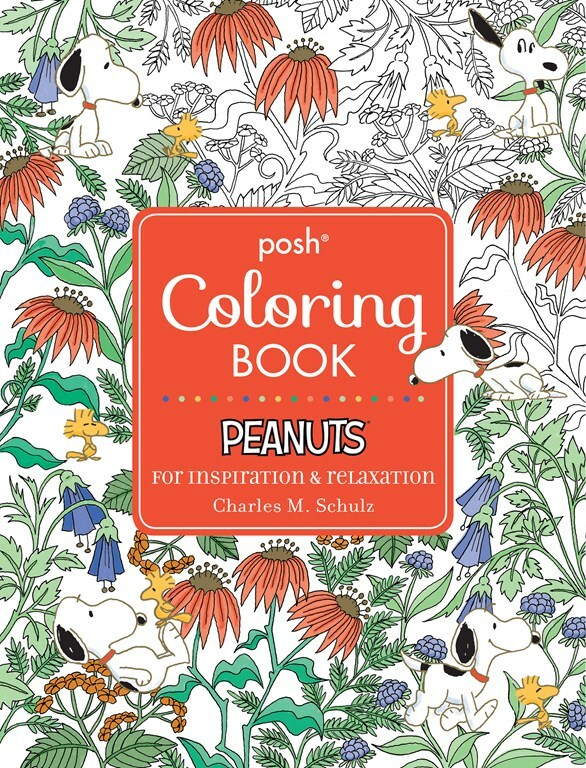 In the second book, entitled “Peanuts for Inspiration and Relaxation,” from Posh, adult fans can color along with the Peanuts gang and relive their childhood! The beloved Peanuts characters are reimagined here in 124 fanciful coloring book images, interweaving many classic Peanuts themes, such as: Schroeder and musical items; Charlie Brown and the kite-eating tree; and the Snoopy dance. The generous folks at Peanuts are giving one of Susan’s Disney Family readers a chance to win a Peanuts book prize pack, the pack includes a copy of Peanuts for Inspiration & Relaxation and a copy of Hugs for Snoopy. Would you like to enter? Please let me know which one of these books you would love to keep for yourself or to give as a gift and why? Enter to win a copy of each by Friday, October 13, 2017! There are also other ways to enter, please enter below. One winner will win a Peanuts book prize pack! Disclosure: The reviews and or opinions on this blog are my own opinions . I received these books to racilitate this post./ No monitory compensation was received. I was not required to write a positive review. Your experience may differ. The opinions I have expressed are my own I am disclosing this in accordance with the Federal Trade Commissions 16 CFR Part 255: Guides Concerning the Use of Endorsement and Testimonials in Advertising . I would like to keep the coloring book because I like to color. I like the Posh The Peanuts coloring book to sit down relax and color with my kids. I would love to give the coloring book to my daughter. She likes to color to relax for a few minutes in between studying. Hugs for Snoopy I'd give to five little nephews. The other I'd keep for myself. I used to love it when Snoopy flew his doghouse. I would like to give the Hugs For Snoopy book to my niece. She loves Peanuts! I would give the coloring book to my daughter. She loves Peanuts and she enjoys coloring. I would love to give the Peanuts coloring book to my daughter. She loves Snoopy! I think our grandson would love the Hugs For Snoopy. I would love to keep the Peanuts for Inspiration & Relaxation. I think I would relax and enjoying coloring in this lovely book. i love the coloring book as to why well i just love to color . I would keep the coloring book for me and give my Grandson the other book. I would love the coloring book for my grandmother. I would love the Hugs for Snoopy book for my grandson Thomas. He is a real Snoopy and Charlie Brown fan! I would like to coloring book because I think this book would be fun to color. I'd pick the coloring book. We like to color. I would like the coloring book for myself, fun way to pass the time. I would keep the coloring book for myself and give the other book to my daughter! 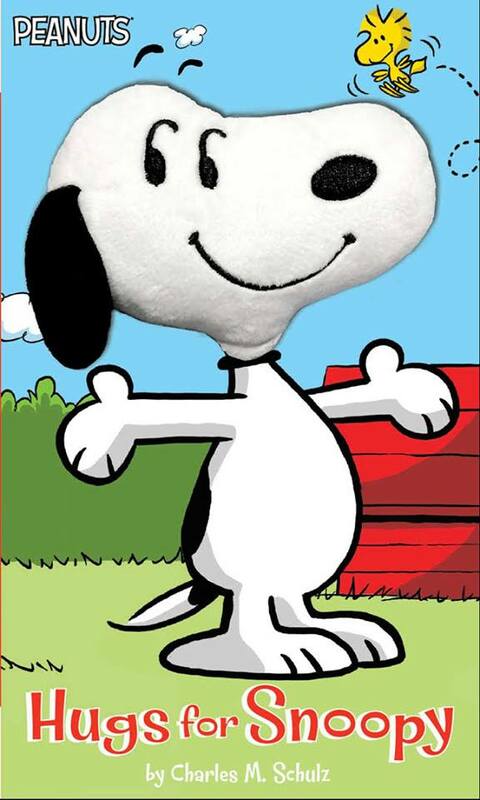 I would give Hugs for Snoopy to my niece who is having a storybook baby shower. This would be perfect and the coloring book would be fpr my 11 year old who loves both Snoopy and coloring. I would give Hugs For Snoopy to my niece. She loves Snoopy.